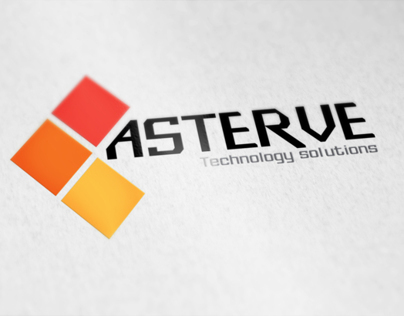 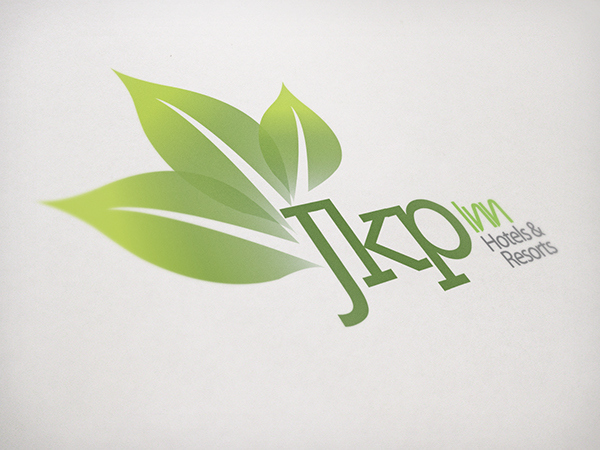 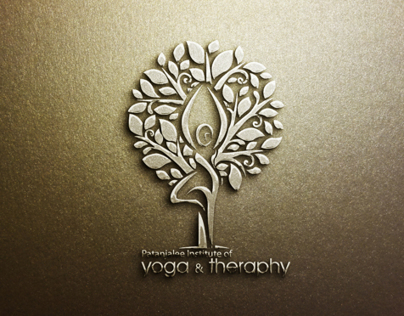 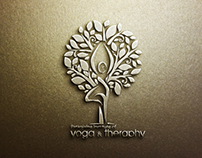 A logo design for a Hotels & resorts group(JKP inn) in theni, india. 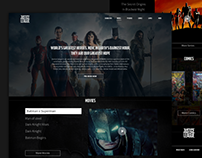 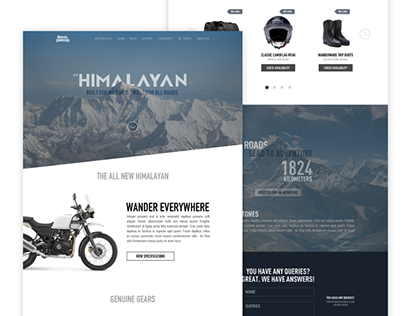 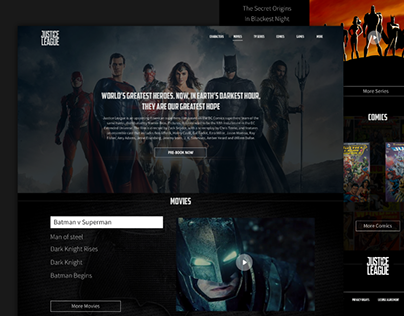 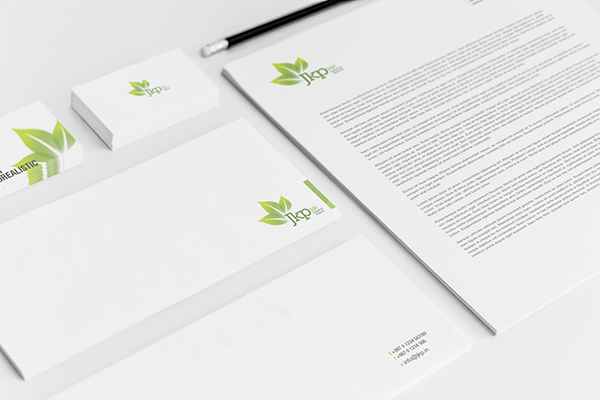 which was finalized out of four other samples. 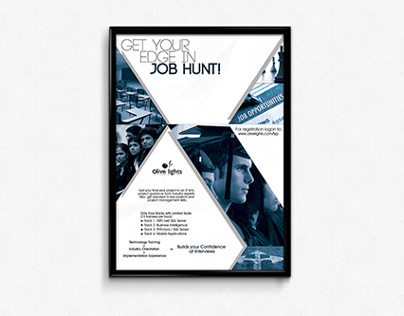 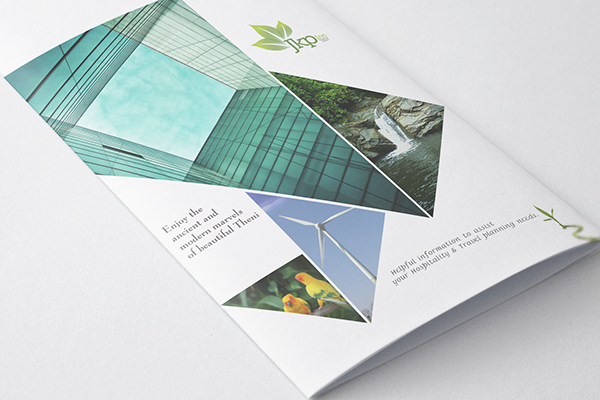 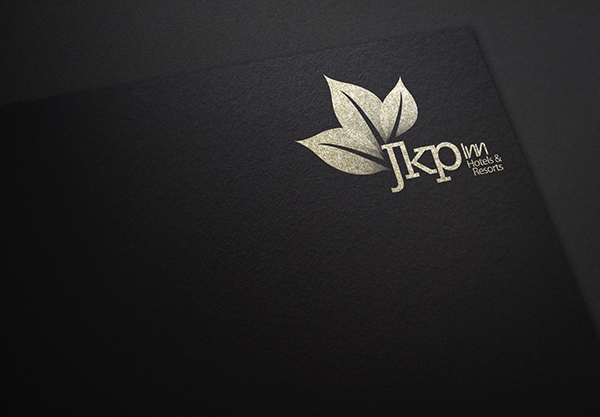 Stationary designs for JKP inn which contains Business card, envolope & letterhead designs. 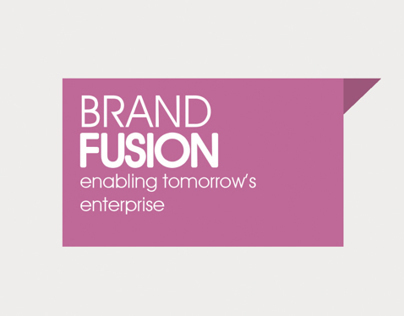 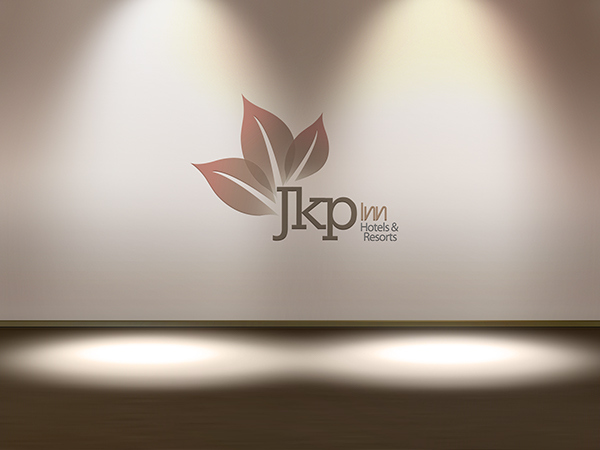 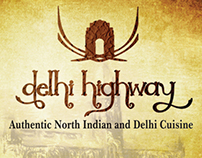 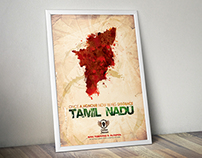 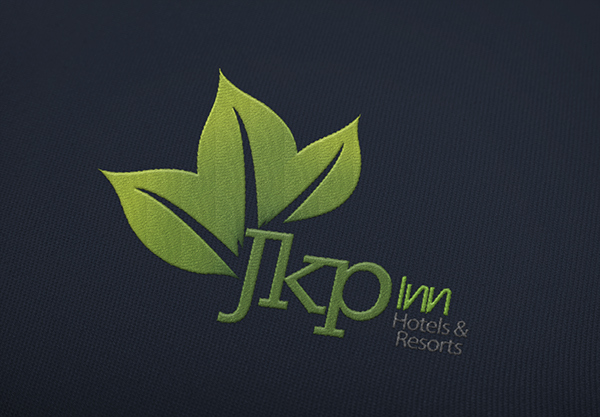 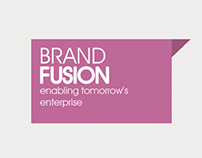 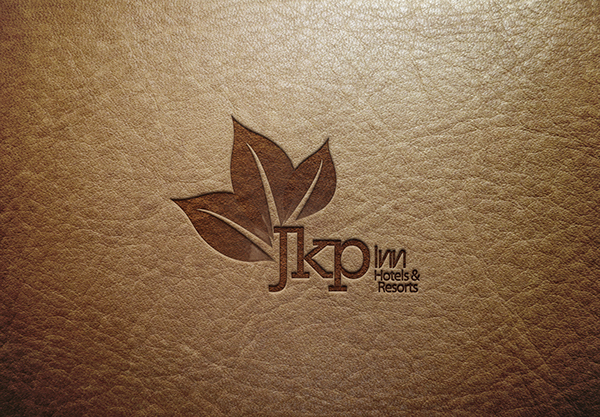 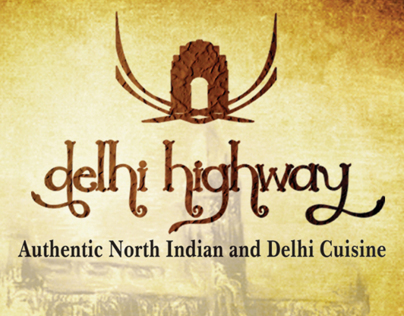 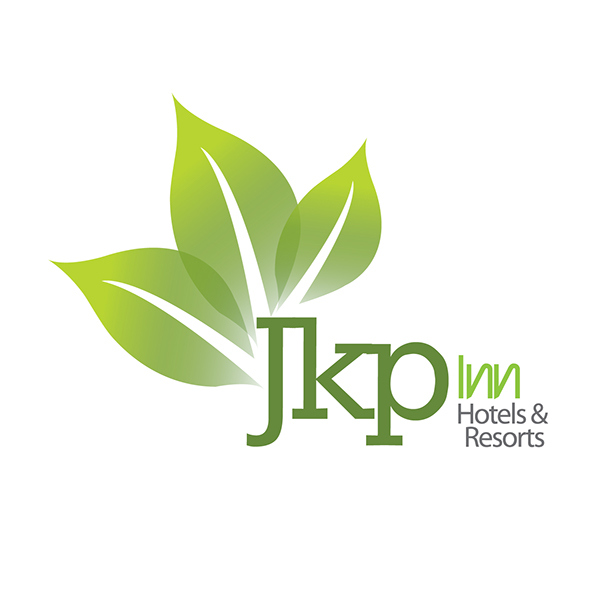 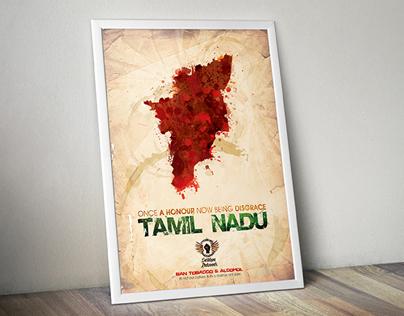 Branding for a Hotels & resorts group(JKP inn) in theni india.